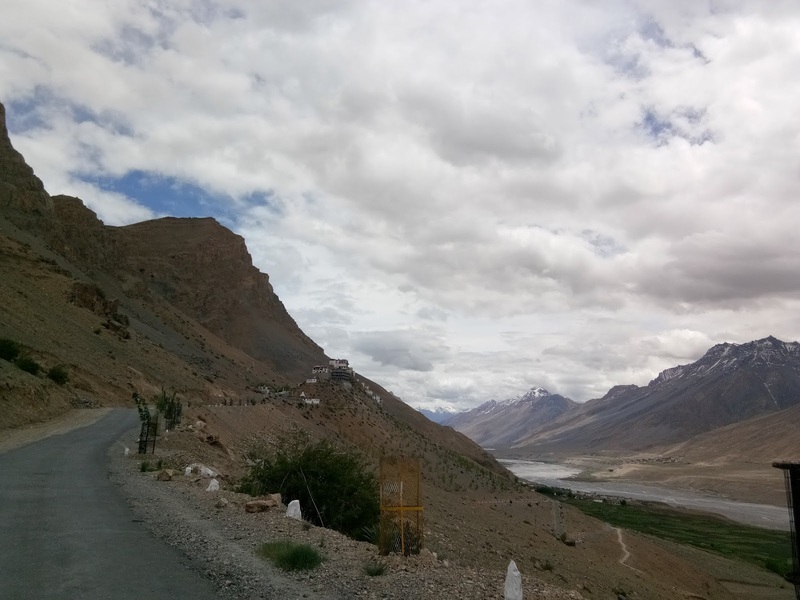 Tour Start from Manali to one of the remotest regions of Himachal Pradesh including the scintillating Spiti Valley & Kinnaur. It includes visiting remote valleys, villages and crossing over High Mountain passes providing spectacular views of the snow-capped peaks, rugged terrain and ancient monasteries. On arrival at Chandigarh transfer to Manali. On arrival at Manali check-in hotel. Dinner and night stay at hotel. Visit on the way - Kunzum Pass (4551 mtr). Arrival Check-in to hotel at Kaza. Overnight at hotel in Kaza. Morning visit the famous Key monastery, 12 Kms from Kaza. This 11th century old Gompa is a labyrinth of rooms and corridors and at one time also acted as a fort. Also visit the small gompa at Kibber, 9 Kms further ahead. Over Night stay at Hotel/Home Stay. 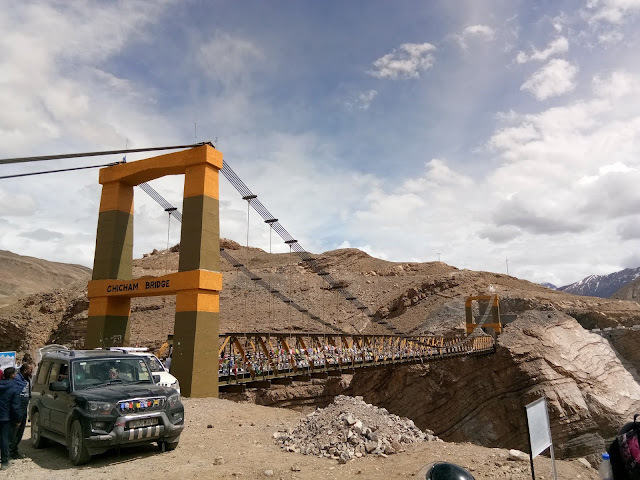 Travel from Kaza to Pin Valley, the land of Ibex and Snow Leopards. 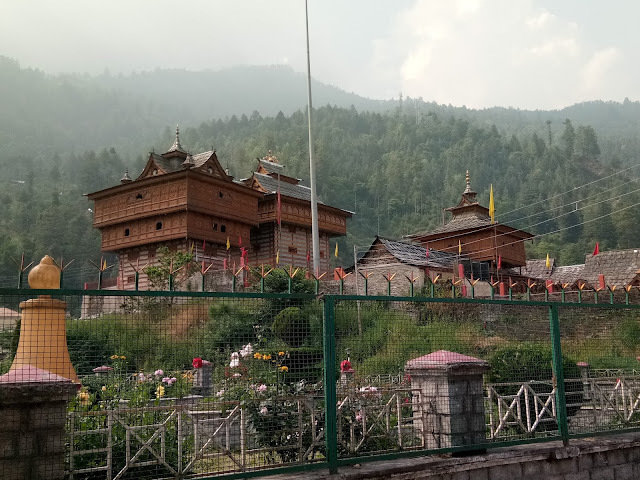 Visit Kungri Monastery at Pin valley. Night stay at Mud village. 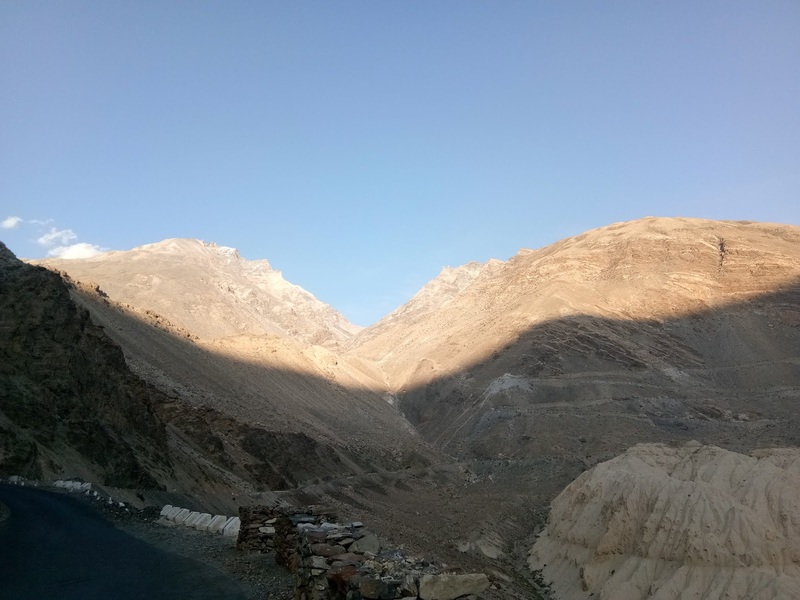 Travel from Pin Valley to Tabo Enroute visiting Pin Valley, visit Dhankar Gompa on the way. The 1200years old is wedged between rocky spurs at the top of the Dhankar village. With views that inspire euphoria. 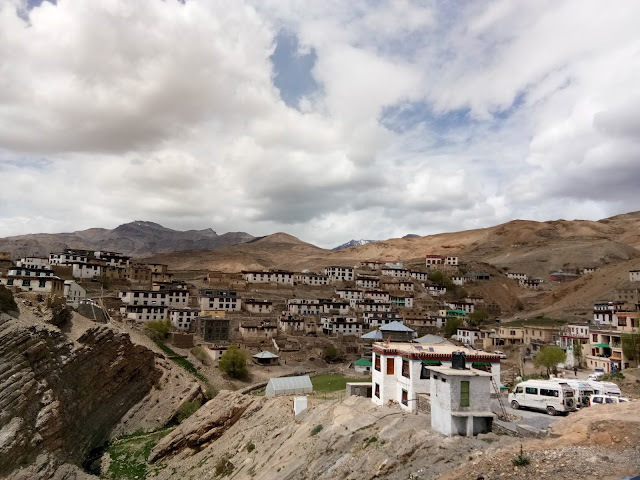 Later proceed to Tabo which was founded in 996 AD by the great teacher Richensang-po, Tabo is renowned for its breathtaking murals and stucco images and is often called “The Ajanta of the Himalayas” Overnight at Hotel / Home stay. Early morning departure from Tabo to Gue Village (55kms), visit Gue village and the famous Mummy of Monk in meditation later drive to Kalpa, on the way visit Nako Lake. Kalpa village is located in backdrop of Kenner Kailash mountain range. On arrival check in at hotel. Rest of day free to explore Kalpa village. Overnight at hotel. Overnight at Hotel/ Home Stay. Travel by surface from Kalpa to Sangla Enroute visiting Kamru Fort & village. 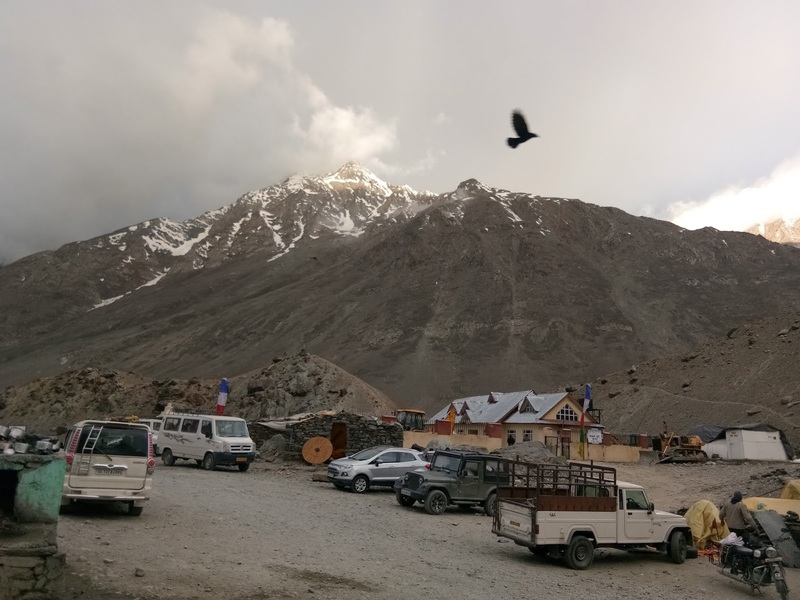 The Picturesque town of Sangla located on the Banks of the famous Baspa River provides an Ideal location for Adventure Activities as well as visit to Chitkul Village. Sangla homes some ancient monasteries and temples worth a peek. Overnight in Sangla at Hotel/guest house. After breakfast drive to Shimla. On arrival stay at hotel. After breakfast day free for own. Institute of Advance Studies is worth visit (old building made in 1837). Visit famous Mall road, Ridge, Scandal point and Church. Evening board your coach to Delhi. Night Journey.